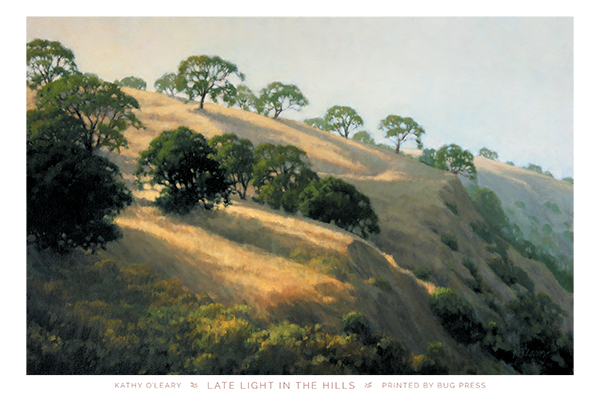 For the months of July and August we're featuring oil paintings of California landscapes by local artist Kathy O'Leary. 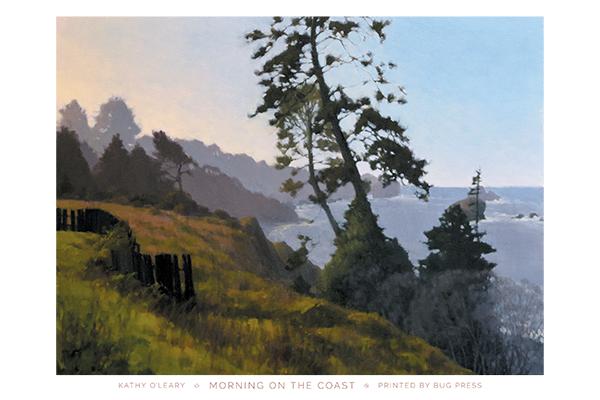 Limited quantities from the series printed daily. The entire series of sixteen pieces will be on display in our front gallery windows throughout the month.